Your aim in this tricky puzzle game is to push the eggs that are spread all over the maze into the nests. There are 100 levels in this game and it gets trickier as you proceed. You need to plan ahead before you push the eggs because you might get stuck so be careful! 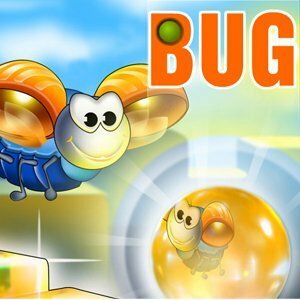 Use the arrow keys to move the bug. Have Fun!